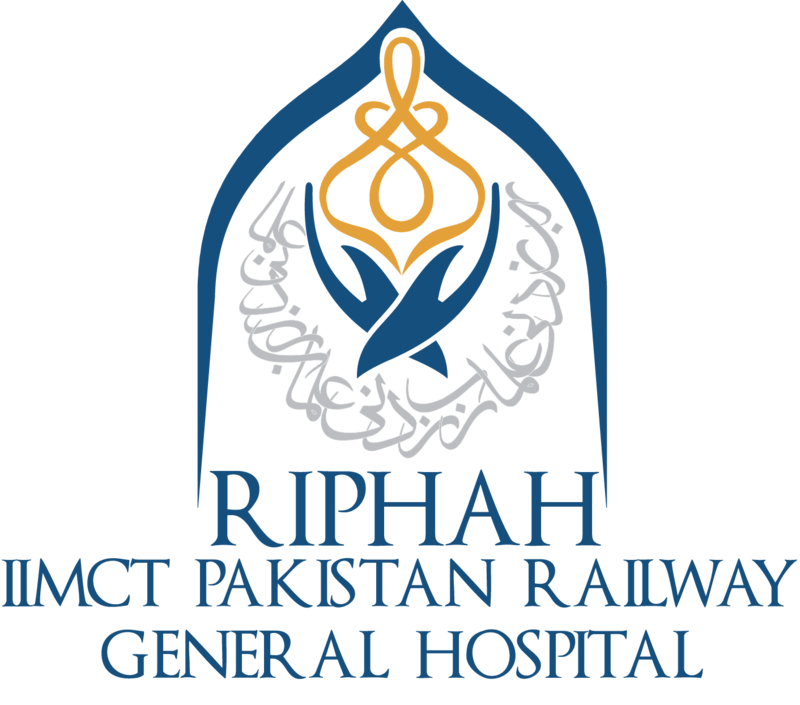 The Radiology Department at IIMCT-Pakistan Railway Hospital offers a number of diagnostic and interventional radiology services. Our team of Radiologists and technologists provides expert services by deploying the latest technology and expertise available in the field. The Department is known for its experienced Interventional Radiologists that treat diseases using non-invasive techniques. X-Ray (All types of views Finger, Thumb, Hand, Wrist, Scaphoid, Forearm, Elbow, Humerus, Toes, Foot Sesamoids Bones, Foot, Calcaneus, Ankle Joint, Subtalar Joint, Tibia Fibula, Knee Joint, Patella, Femur, Shoulder, Scapula, Clavicle, Pelvis, Hip Joint, Thorax, Sternum , Sternoclavicular Joint, Abdomen, Cervical Spine, Thoracic Spine, Lumber Spine, Sacral Spine, X-Ray Spine Scoliosis Series, Skull, Temporal Bone, Facial Bones, Orbits, Zygoma, Sinuses, Mandible, Temporomandibular Joint (TMJ), and Special Investigations/ Procedures e.g. Intravenous Urography (IVU), Micturating Cysto Urethrogram , Barium Meal Follow Through, Fistulogram, Gastrograffin FT etc. 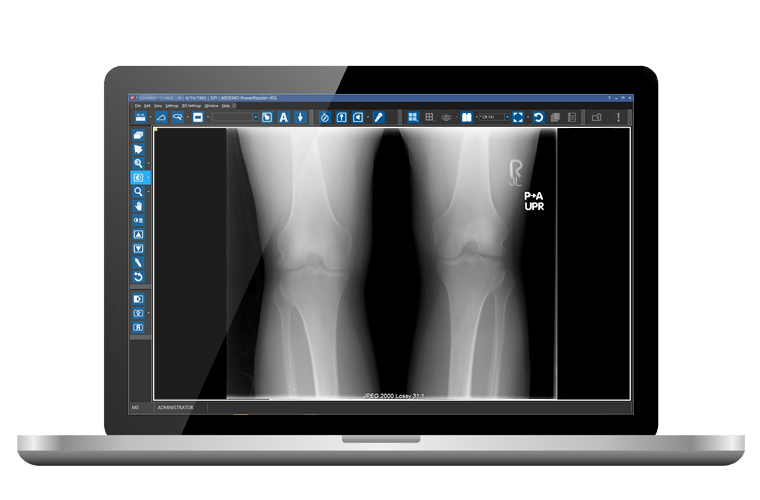 In order to improve the improve the radiology imaging services and communication of X-ray images to physicians for effective decision making on diagnosis, the Computoradiography and PACS installed in Radiology Department of the Hospital. Now the physicians and healthcare providers view the x-ray images in HIMS through PACS.